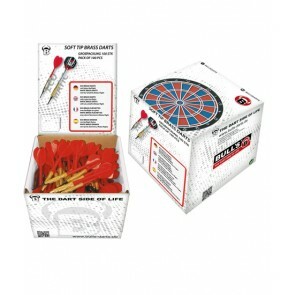 As a dart beginner, it's important to develop a feel for the dart and throw on the dartboard. 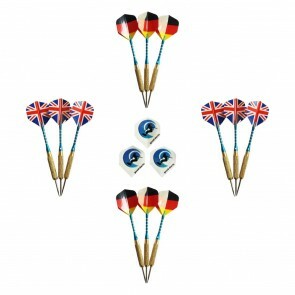 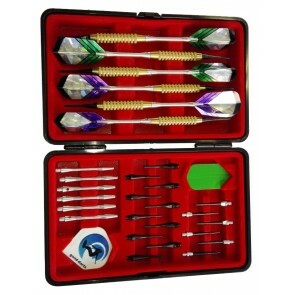 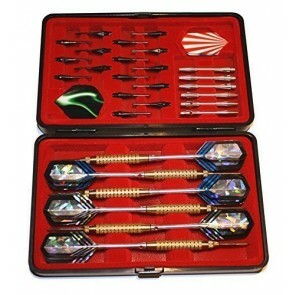 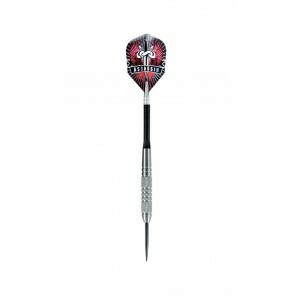 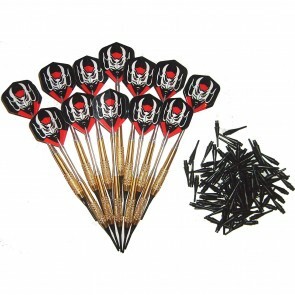 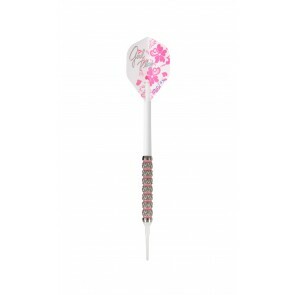 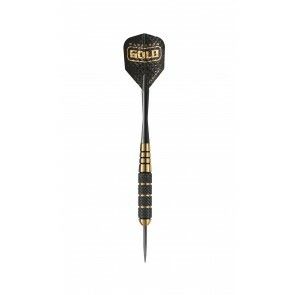 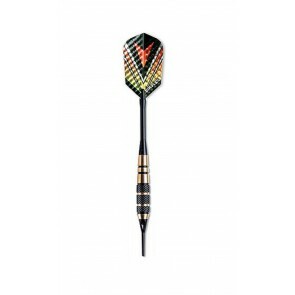 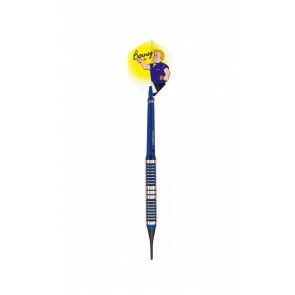 Especially good darts are suitable for beginners with fullsize flights. 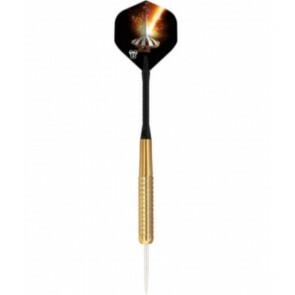 Due to the wide wings of the flights the dart is much better in the air and forgives you rather inaccuracies in the drop. 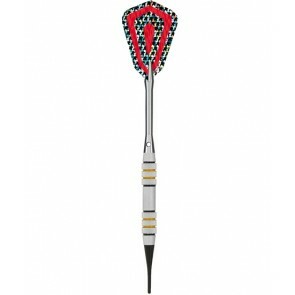 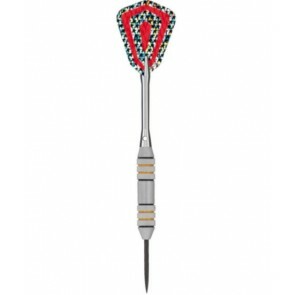 Search Steel Darts for Beginners (for classic Bristle Dart Boards) or Soft Darts for Beginners (for Electronic Dartboards)?